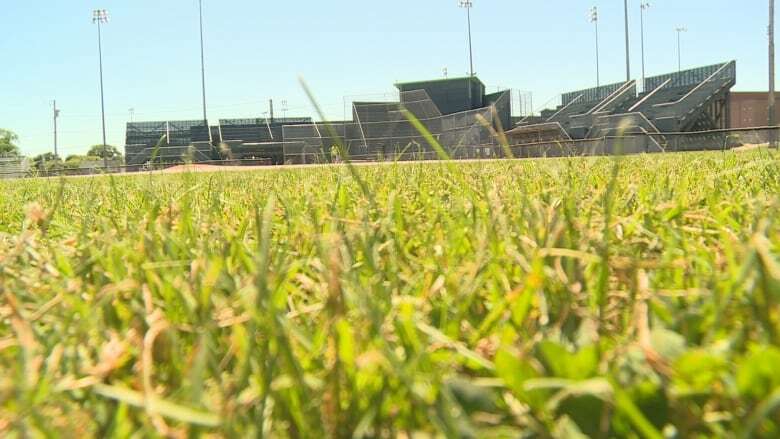 Trent Williams, parks and green space manager, said it has been testing biosolid fertilizer in small areas, and now is expanding to other green spaces including parks and sports fields. "You can see that the field looks great. It's just a great product for our application on turf," said Williams. Summerside isn't the first municipality to use biosolids and Williams said they were inspired to try it for themselves after hearing other areas were using it. "It is a sustainable product for us. It's something we produce lots of," said Williams. The product comes from the Summerside wastewater treatment facility and is tested every 60 days so it means the requirements set out by Health Canada. The biosolids come in granular form and the city has been using a rotary type spreader. Williams said the fertilizer is rich in nutrients and very good for soil but for those worried about the smell, he said it doesn't last long. "It is noticeable but only for a few days," said Williams. The city is also making sure to apply it in places that aren't in close proximity to residential areas. 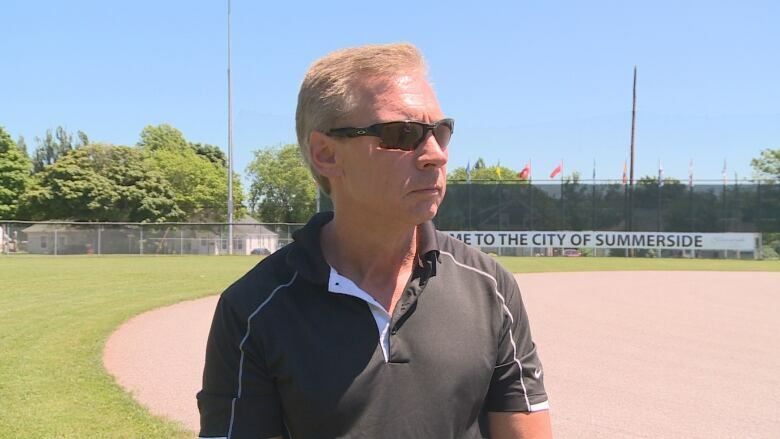 "If it's safe and it meets all the criteria set out by Health Canada Makes and it benefits our parks and green spaces and makes better play areas for our youth, I think it's good," said Williams. Williams also said the city will be testing the soil sometime next spring to evaluate whether they will continue using the product.